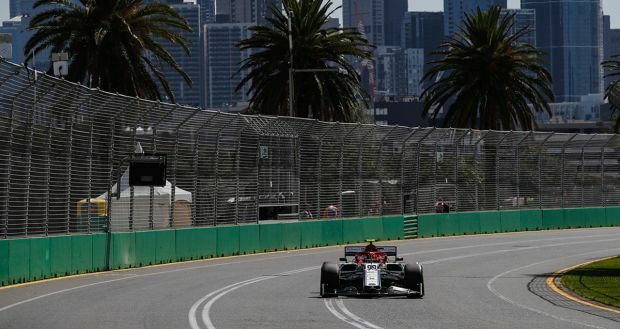 The brand renews its partnership with the “most beautiful race in the world”: it will be Automotive Sponsor for another three years. 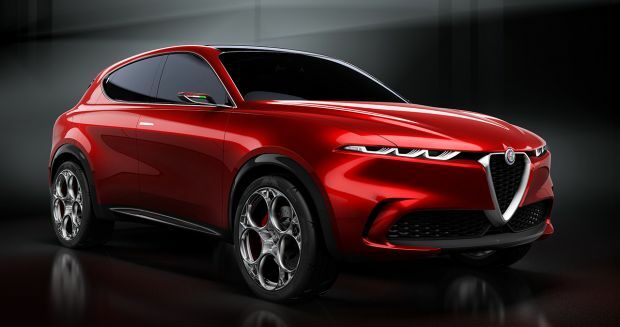 Alfa Romeo will provide the organisers with a fleet of thirty Giulia and Stelvio models, 2019 “1000 Miglia” official cars. The brand’s bond with the most iconic of re-evocations dates back to 1928, when Alfa Romeo achieved the first of its wins. Overall, it won the race, held from 1927 to 1957, a stunning 11 times: a record which will now never be beaten. 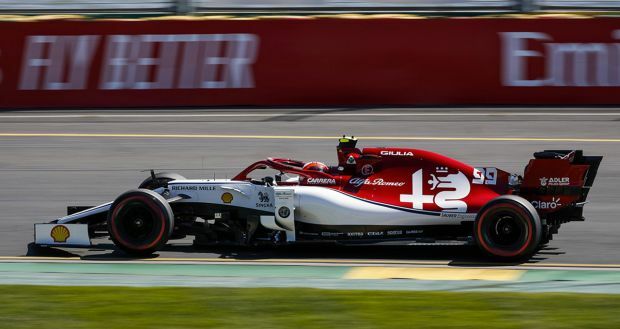 Alfa Romeo’s sporting DNA is still shining strongly in the most high-performing cars in its range, not to mention the C38 racer driven by the “Alfa Romeo Racing” Formula One team. The Giulia Quadrifoglio and Stelvio Quadrifoglio “Alfa Romeo Racing” special series, presented at the Geneva International Motor Show, celebrate the brand’s legend. The 37th re-evocation of what Enzo Ferrari liked to call the “most beautiful race in the world” will be held from 15 to 18 May on the traditional Brescia-Rome-Brescia course. 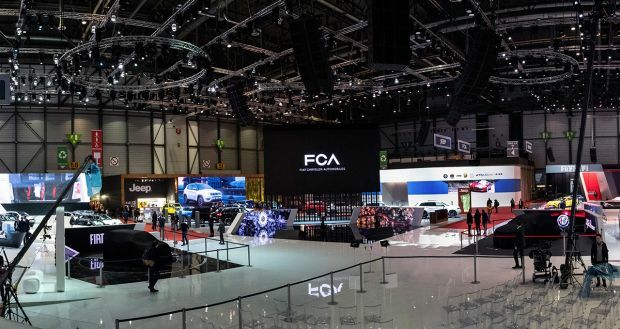 An unmissable event, once again involving Alfa Romeo as Automotive Sponsor: the brand’s symbiosis with the most iconic of all re-evocations has been renewed for another three years. As always, several fine Alfa Romeo models, normally conserved at the Museo Storico Alfa Romeo – La macchina del tempo in Arese, from the collection of FCA Heritage, the group department dedicated to protecting and promoting the historic heritage of the Italian FCA brands, will be present at the Brescia event. These heritage gems will be joined in the parade by a fleet of thirty Giulia and Stelvio models, 2019 “1000 Miglia” official cars. 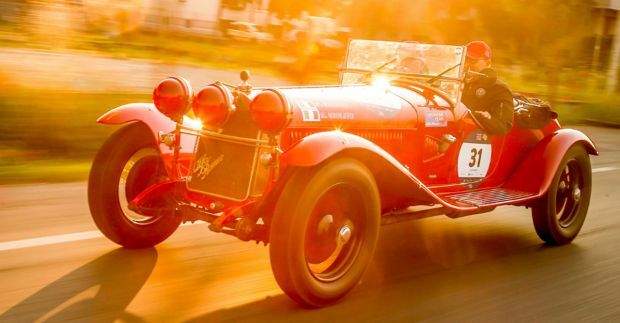 The “1000 Miglia” has been the supreme expression of the passion for cars for more than ninety years. It was created in 1927 as a mass start race beginning and ending in Brescia, over a route leading down to Rome and then back up the Italian peninsula that totalled 1600 kilometres, or one thousand imperial miles (“mille miglia”). In 1928, during the second edition, Alfa Romeo won both the individual and the team titles, with all eight of its cars successfully completing the course. Overall, it was victorious in the race, last held in 1957, a stunning 11 times: a record which will now never be beaten, and that sets the seal on the indissoluble bond between two brands which shine with a special glory on the world motoring scene. What’s more, its wins in the “1000 Miglia” are only one of the many expressions of the centrality of racing to Alfa Romeo’s identity, as it has been victorious in the top motorsports events of past and present, from the DTM to the Targa Florio, not forgetting Formula One, of course. In fact, the brand won the very first edition of the Grand Prix championship in 1950, with Nino Farina driving an Alfa Romeo 158. And the following year, Juan Manuel Fangio repeated this Formula One season victory in an Alfa Romeo 159. 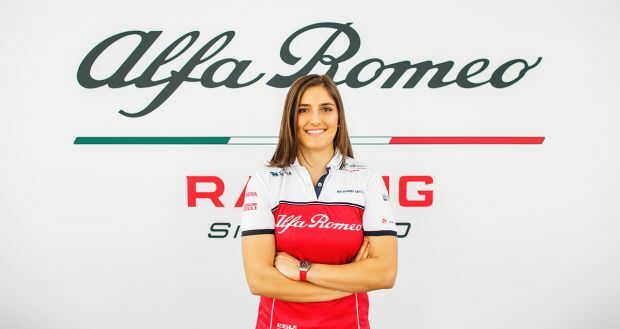 Today, the legend goes on with the “Alfa Romeo Racing” team, the new name of the team which will be racing in 2019 in a car equipped with a Ferrari power unit. Keeping this technical heritage very much alive, at the Geneva Motor Show the brand will be presenting the thrilling Giulia Quadrifoglio and Stelvio Quadrifoglio “Alfa Romeo Racing” limited editions, which celebrate Alfa Romeo’s legendary racing history and the entry of a new Italian driver onto the Formula 1 scene: Antonio Giovinazzi joins the “Alfa Romeo Racing” team with 2007 World Champion Kimi Räikkönen. Alfa Romeo’s secret and its unique status lie in the wonder inspired not only by its historic models but also by the current production cars which, with Stelvio and Giulia, embody the brand’s new paradigm. Stelvio is the first SUV in the over a century of history of the brand and has rewritten the rules for its class by setting new performance benchmarks, while Giulia is the sports sedan where functional and dynamic beauty combine to achieve peerless performance. They are included in the official fleet the brand is providing to the organisers as official cars, and watching them parade along a legendary course is an ideal introduction to the Alfa Romeo values, steeped in history and competition.